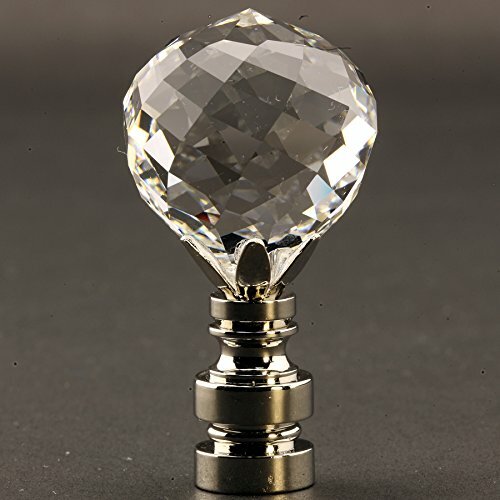 Finely cut and faceted Swarovski Crystal Ball with choice of base colors (Antique Brass or Polished Nickel). High Quality workmanship. 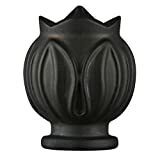 Finial is 2" high. 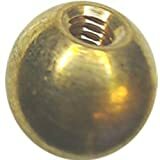 Base will fit most lamps.